We’ve got some breaking news here! 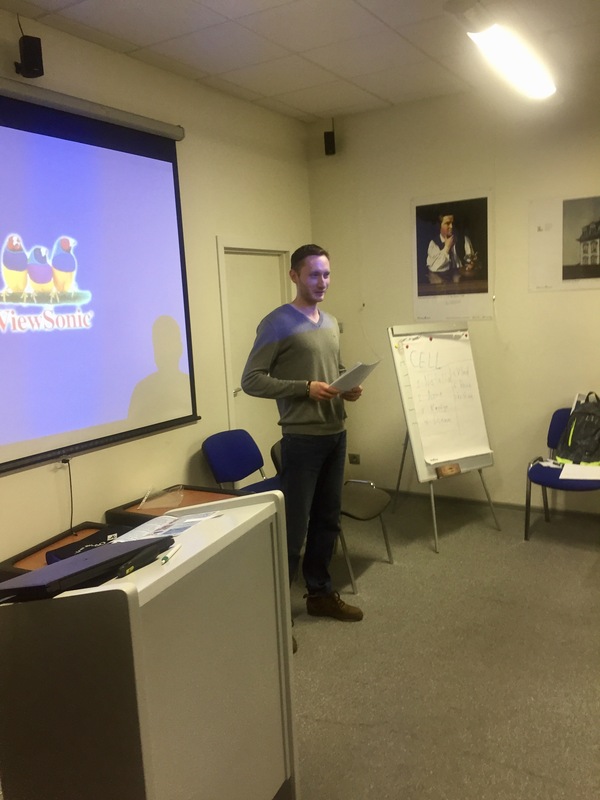 Our Executive Committee has recently been extended by a brand new position – VP Innovations, and we are delighted to announce that the newly appointed officer is our established and devoted member Alexey Lobzov! 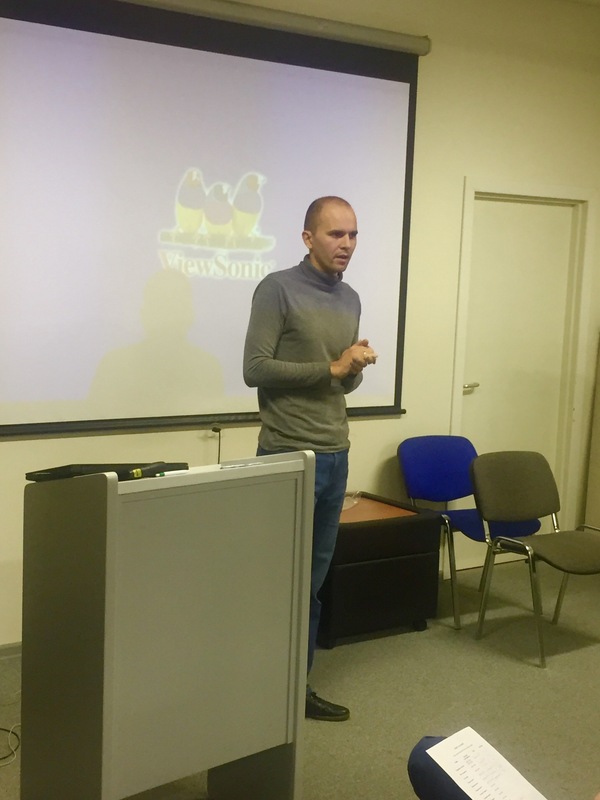 On the very first day of holding the position Alexey launched a brand new software called WorldSurfers Bot which was presented at our club’s meeting #86. Curious to know what it is all for? Read the detailed report of the meeting to get the answer. Every one of us has at least once faced the problem of a sandwich falling down onto the buttered side. And even if you don’t eat bread or butter, you must have still suffered from that notorious law of bad events happening all at once. 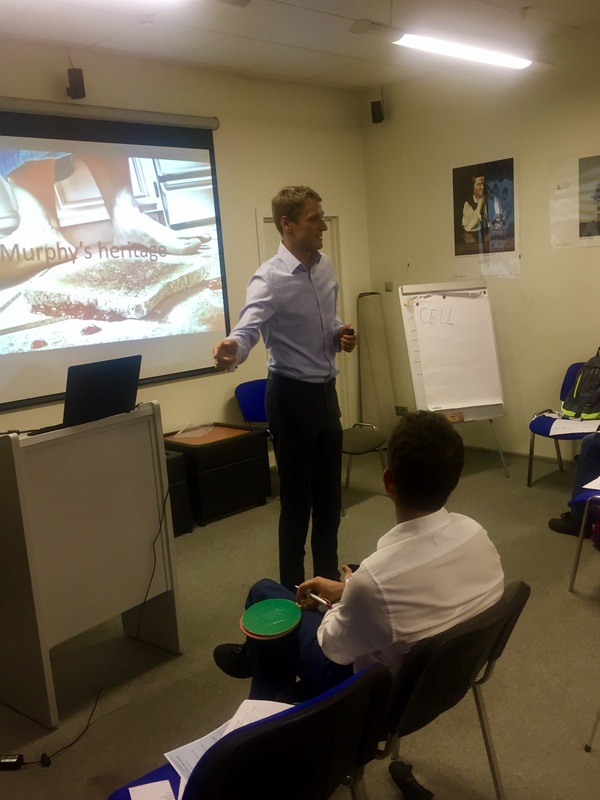 In his CC project #6 entitled “The Murphy heritage” Anton Shcheglov shared his personal story of a sequence of bad events which occurred to him all in one day during his business trip to Poland. 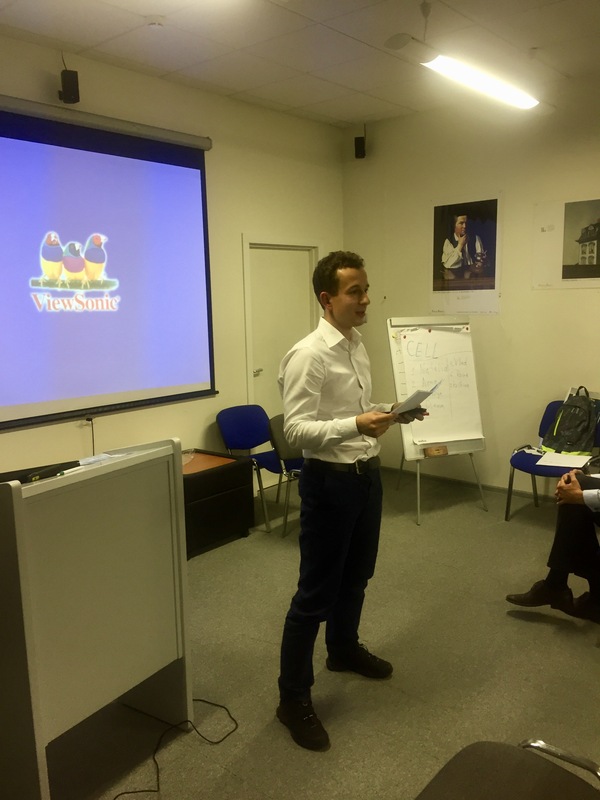 Anton completed his speech with an interesting idea: should a number of bad events happen to you at all, they will happen in such a manner that would cause the most damage. 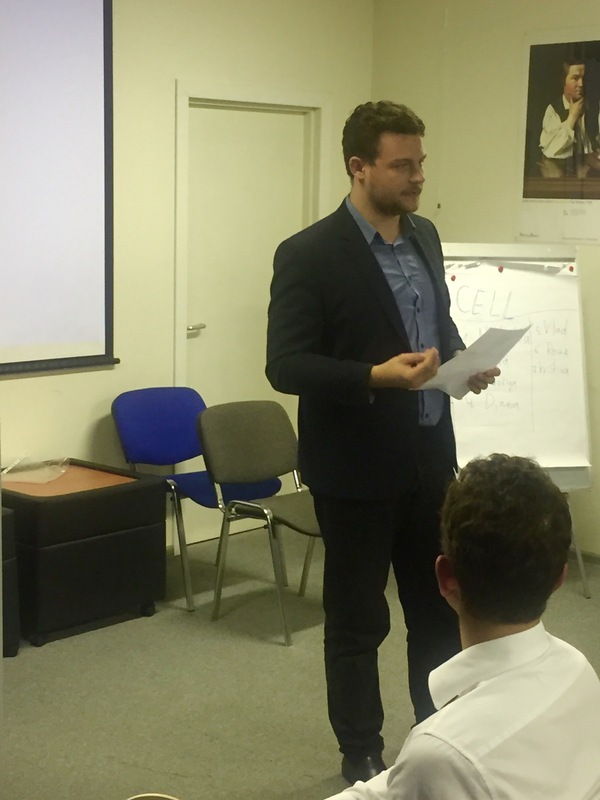 Accepting criticism is not an easy matter, and Toastmasters know that probably better than anyone else. 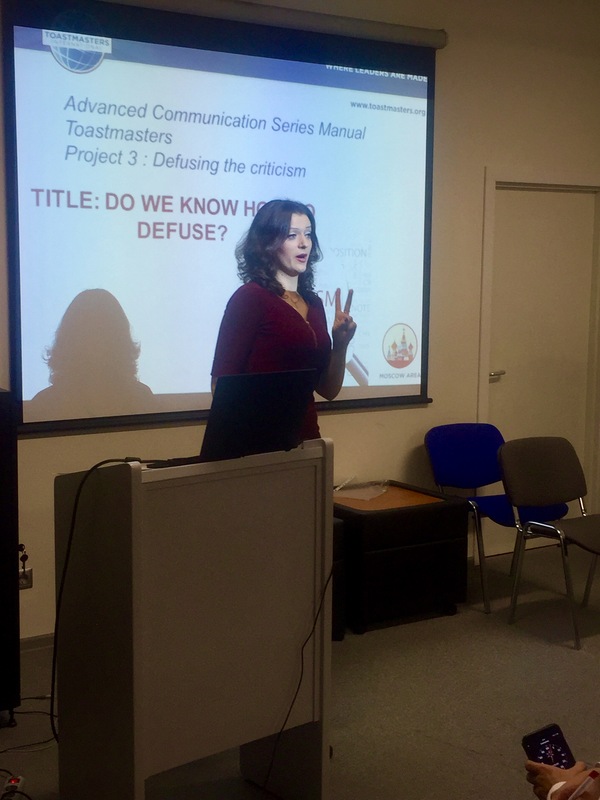 Kristina Sharykina in her advanced project #3 “Do we know how to defuse” from Interpersonal Communication manual described several valuable techniques of how to deal with critical feedback and put specific emphasis on the ability to mitigate it. 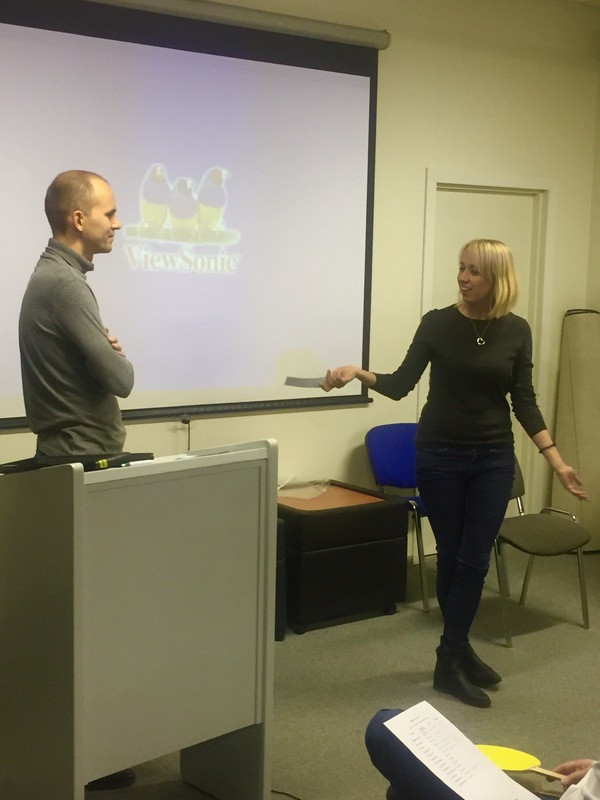 Kristina even provided a vivid example of how to do it correctly in an interactive role-play session with Liza Zhukova. 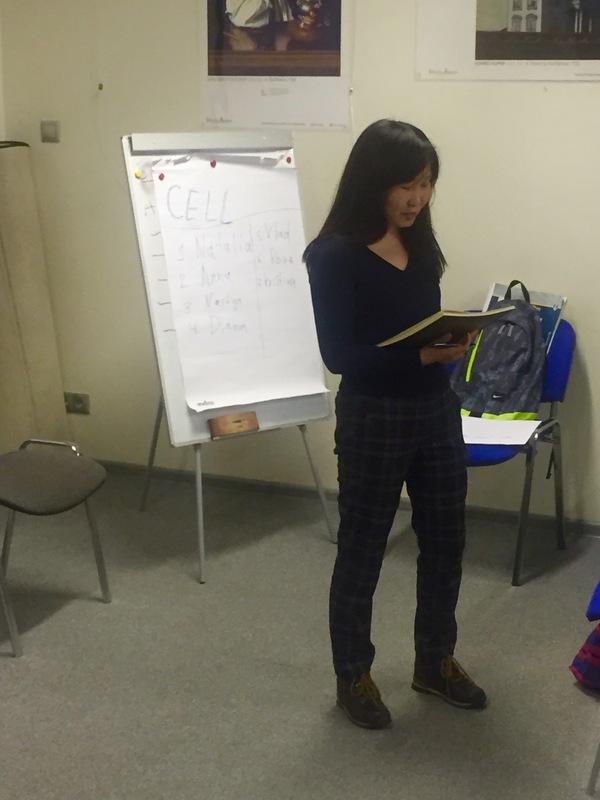 Another urgent issue for every Toastmaster is where to derive an idea for his or her future project. 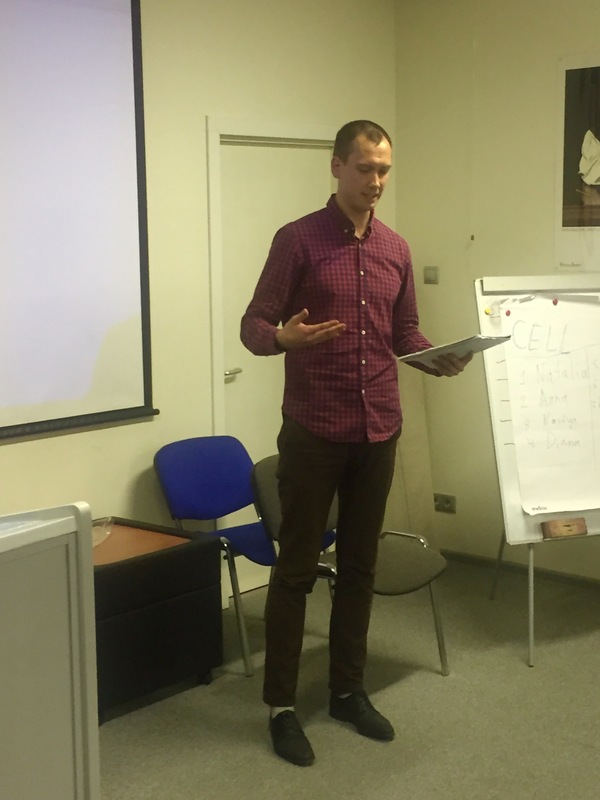 This matter was successfully covered by Dmitry Trapeznikov in his project #5 “How to get ideas for a speech” from Speaking to inform advanced manual. 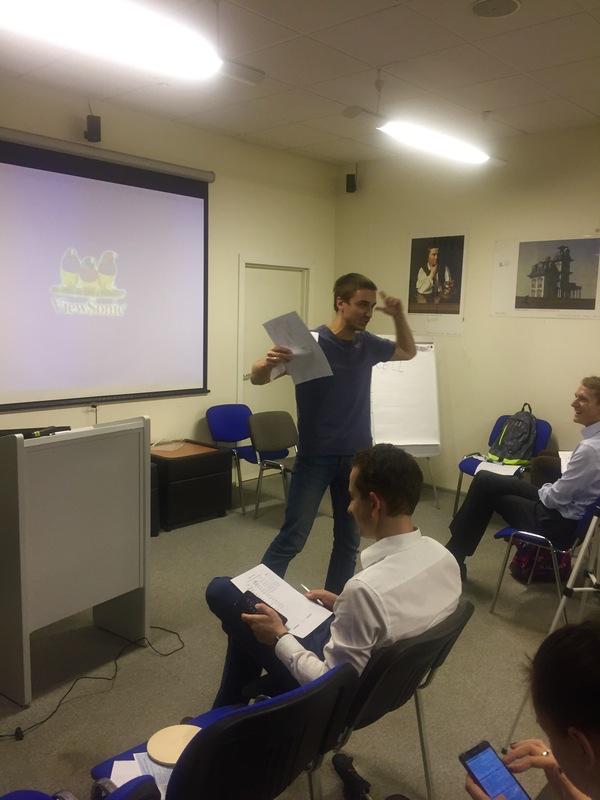 Dmitry reminded that sources for a speech topic are all around us, and all we need to do is to timely take them down. 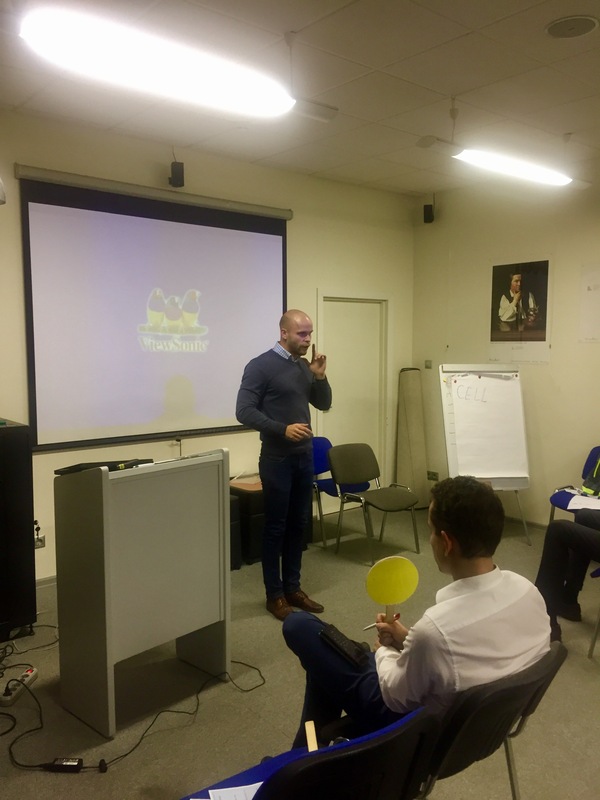 Table Topics session was led by Artur Tuzbekov who prepared a list of new technologies that changed his life dramatically. 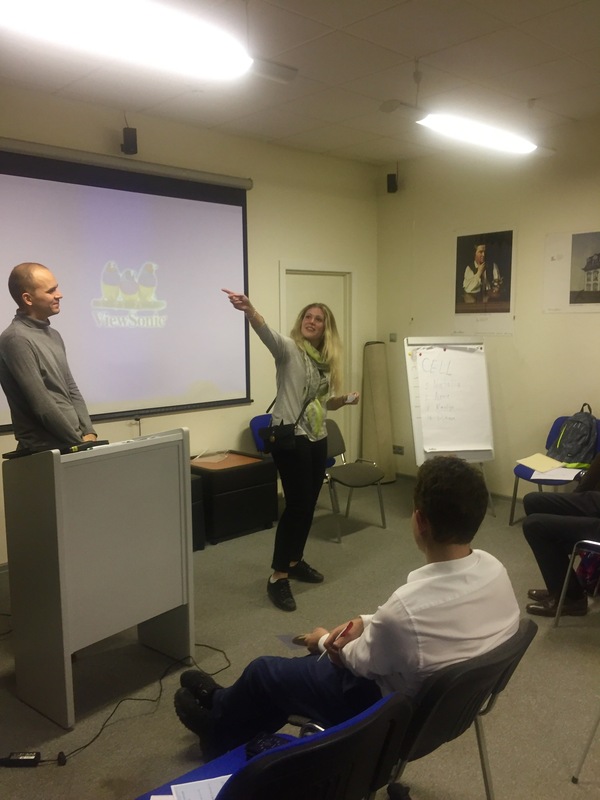 Each Table Topics participant was encouraged to pick one technology and describe in what way it had changed his or her life. 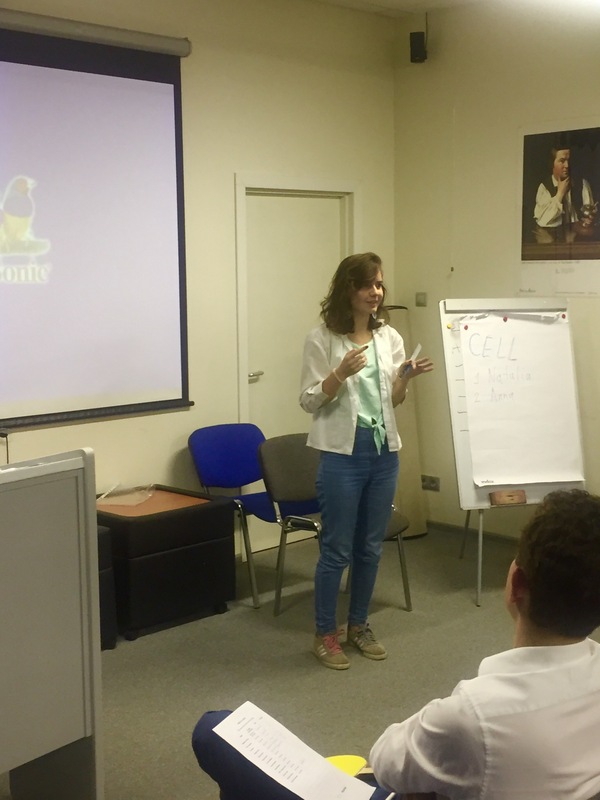 The winner of the TT session was our long-standing member Diana Al-Zubi, who returned to participate in our club meetings after a period of living abroad. Congratulations, Diana, and welcome back! 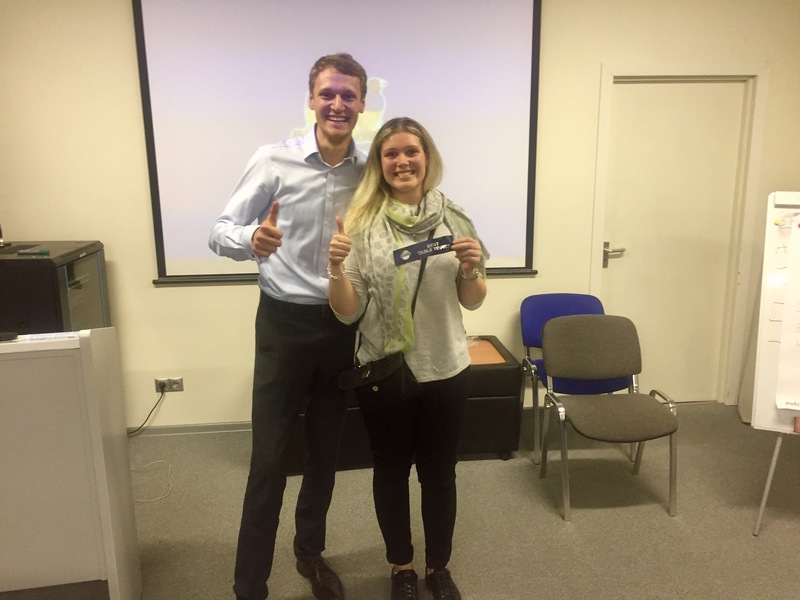 And finally we are delighted to announce that we have successfully tested the WorldSurfers bot – our brand new Telegram application aimed at receiving digital feedback for the meeting from the audience in the online mode as well as votes for Table Topics winner. 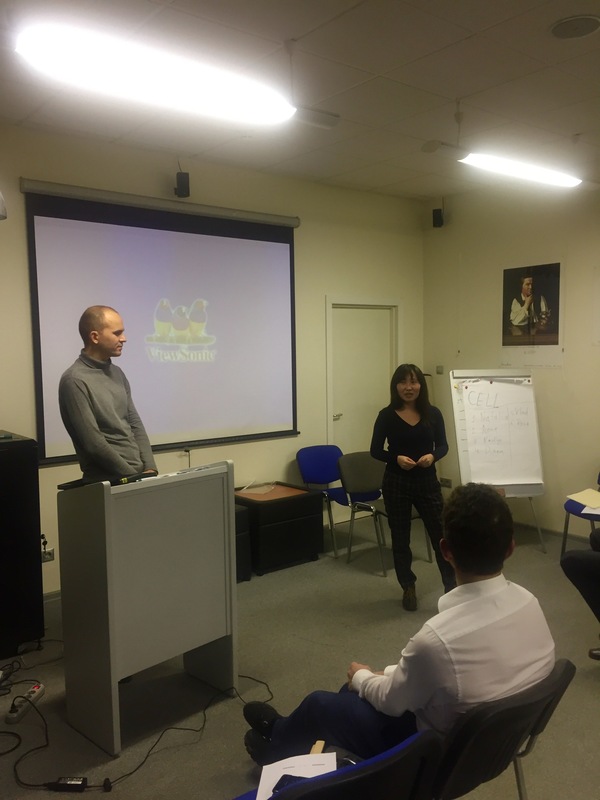 We will use this software from now on at our meetings as well as keep traditional paper voting and evaluation forms for the transition period. Don’t forget to visit our YouTube channel to watch the videos from the meeting! 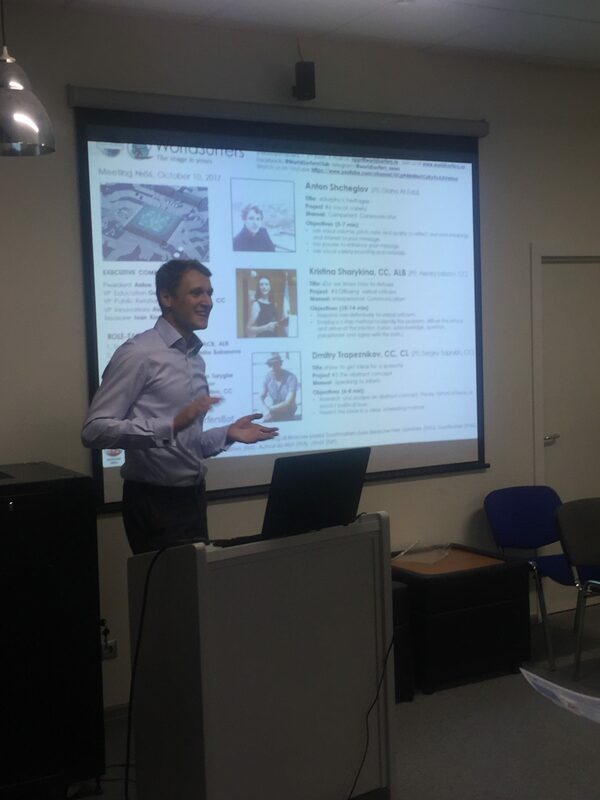 Thank you very much for participation, and see you all very soon!